Styrofoam products are never used in any of our packing materials. 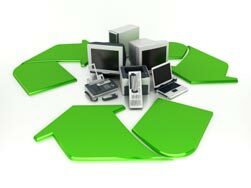 Only certified, experienced vendors who can provide Certificates of Destruction are used for our recycling activities. 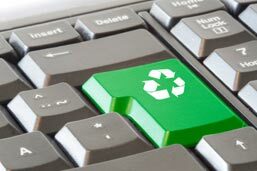 Also, we have verified that our recycling vendors maintain the appropriate OSHA certifications for the disassembly and recycling of electronic components and equipment (additional information pertaining to certification is available upon request). Whether you need new, refurbished or manufacturer discontinued equipment, it is more than likely that we’ve got what you need. Individual components? Fully populated systems? Our quality inspection and testing procedures ensure you receive top quality telecommunication and related products that fit your budget. Please contact us if you would like more information about our products or services.